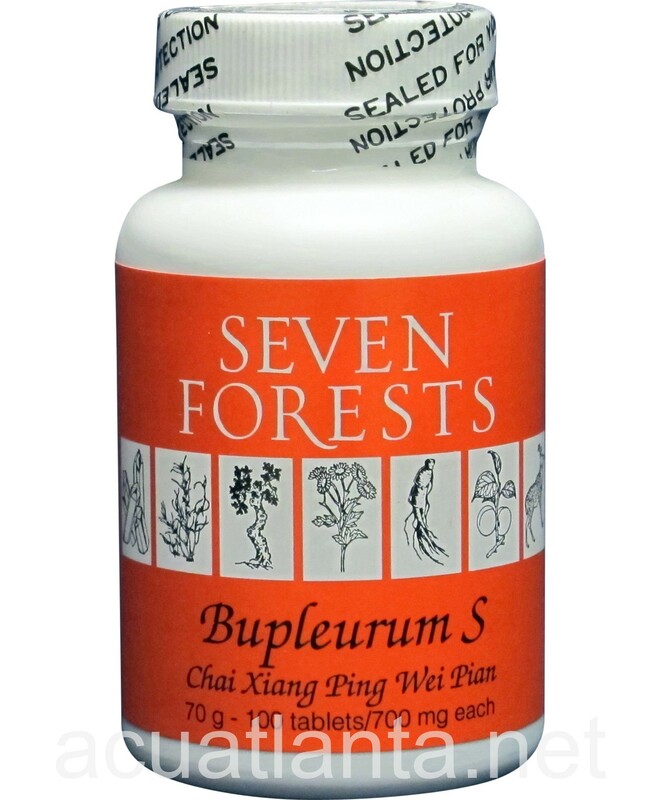 Bupleurum S, also known as Chai Xiang Ping Wei Pian mediates harmony and disperses qi and moisture. Bupleurum S is recommended for those with bloating nausea, stomachache, diarrhea, and vomiting. Bupleurum S by Seven Forests is a derivative of several traditional formulas that are used to support normal digestive function. 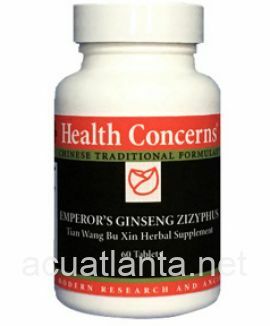 The formula is related to the traditional Atractylodes Stomach Harmonizing Pill (Baizhu Hewei Wan), which contains magnolia bark, saussurea, atractylodes, pinellia, citrus, and licorice, used for deficiencies in digestive function leading to lassitude. 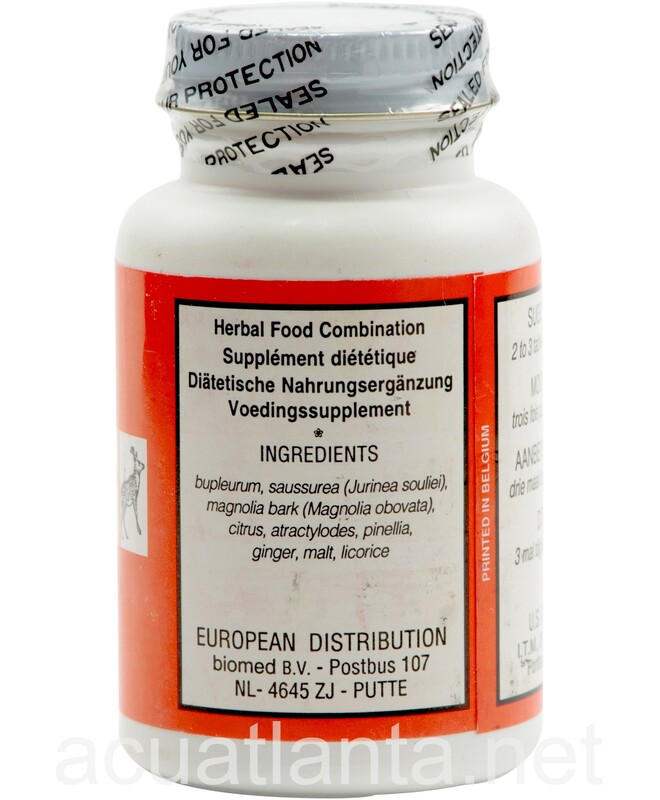 Bupleurum S contains mainly of aromatic qi-regulating herbs that relieve the central stagnation bupleurum and malt are the unique additions, included to help regulate the liver qi circulation and abdominal distention. The key uses of Bupleurum S are involvement of liver-qi stagnation and swelling and bloating that signifies accumulation requiring the penetrating action of the aromatic agents. Bupleurum S also addresses upward qi reaction in the stomach, including nausea and vomiting. Bupleurum S product is available only from licensed healthcare professionals. 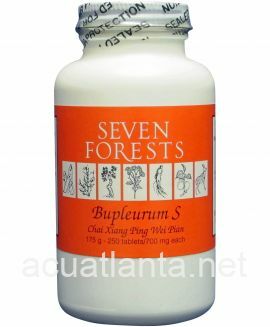 Buy Bupleurum S Online here at AcuAtlanta.net or our clinic. 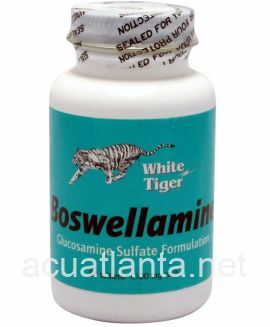 Bupleurum quells my stomach queasiness and calms it down daily. 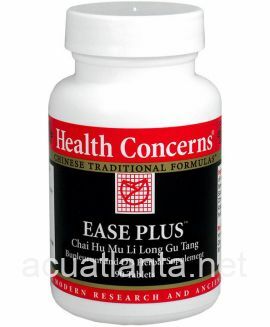 Highly recommend this product to anyone looking for digestive quieting. 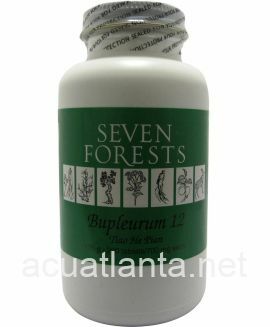 Bupleurum S helps me with my digestive and stomach issues. Was introduced to this by my wholistic arts practitioner to ease belly bloating. 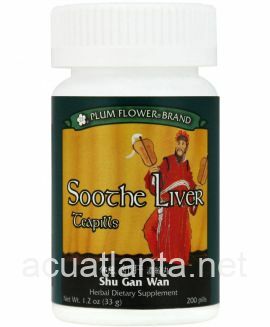 It typically eases my symptoms within one to two hours at a dose of five tablets. 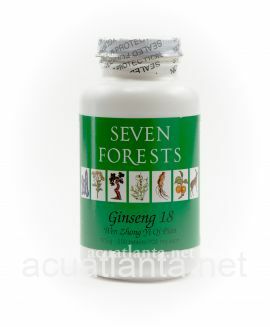 Thanks to AA's great pricing and customer service this herb is now a staple in my wellness cache. Blupuerm S i everything it is advertised for. I use for stomach distress. I am ordering some more now. Customer who purchased Bupleurum S 100 tablets online also bought the following products which may be of interest to you.